Anthem Sports & Entertainment announced last night the plans to launch the Global Wrestling Network, a multi-platform digital service designed to give fans around the world instant 24-hour access to the extensive GFW and Impact libraries. The new network will hold over 3,000 hours of footage. 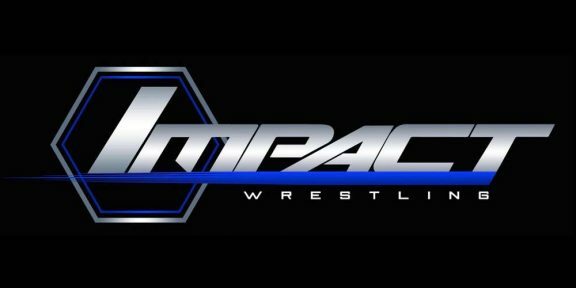 The company also announced the launch of the Impact Wrestling Channel on Pluto TV, a 24-hour live feed of content on the leading free over-the-top television service in the U.S as well as a distribution deal with 7Sports, the sport business unit of the ProSiebenSat.1 Group, to bring Impact back to screens in Germany, Austria and Switzerland via ran FIGHTING. Additional details about the launch of the Global Wrestling Network and Impact Wrestling Channel on Pluto TV will be revealed in the near future. Impact will be available as part of the ran FIGHTING BLACK PASS for €3.99 per month at ranFIGHTING.de across Germany, Austria and Switzerland starting on September 8, which includes a simulcast of Impact on ran FIGHTING’s 24/7 web channel, plus VOD access to Impact episodes and One Night Only specials. The service also gives customers the opportunity to purchase GFW’s premium annual pay-per-view events, including Bound for Glory and Slammiversary.